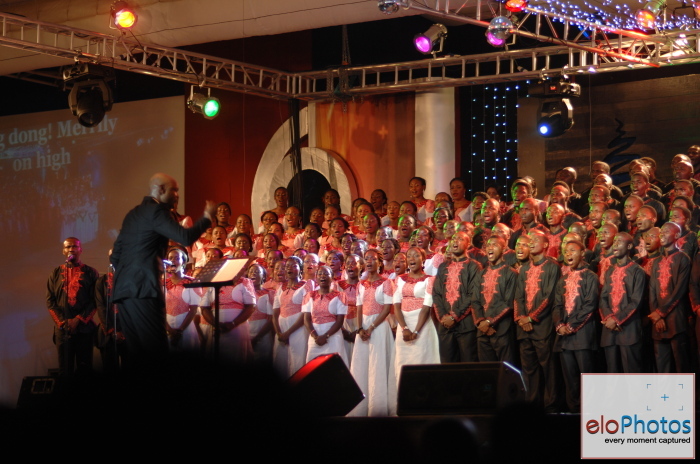 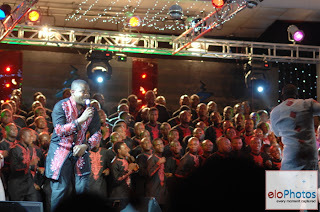 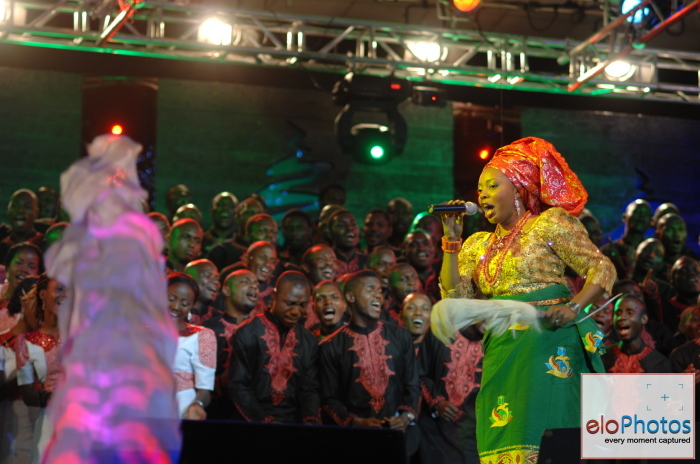 We had great fun at the 2011 Daystar Christian Centre Carol Concert yesterday 11th December 2011 in Lagos, Nigeria. 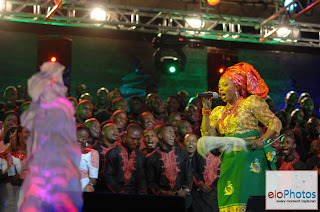 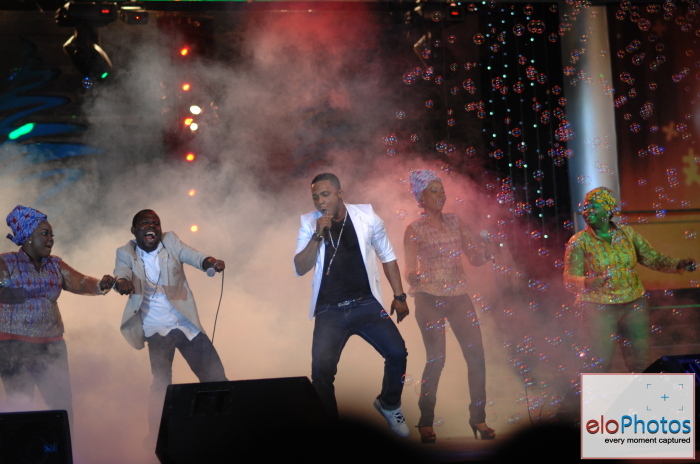 Gospel Ariste Tim Godfrey and the extreme crew performed yesterday and they ministered in song like Agidigba and others. 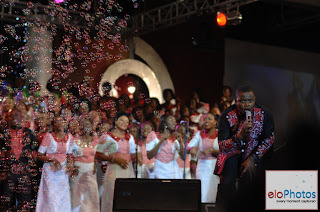 Daystar Teen Choir (The Future Healing Streams of God) performed yesterday too. 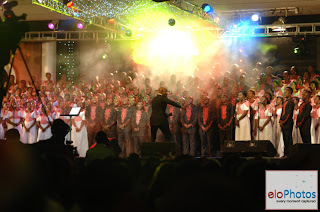 And the Award winning choir Healing Streams of God took over the service with different songs and they thrilled the congregation yesternight. 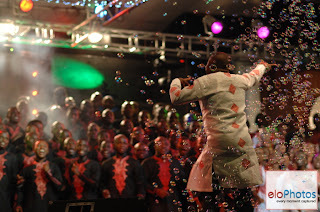 It was fun in the presence of God. 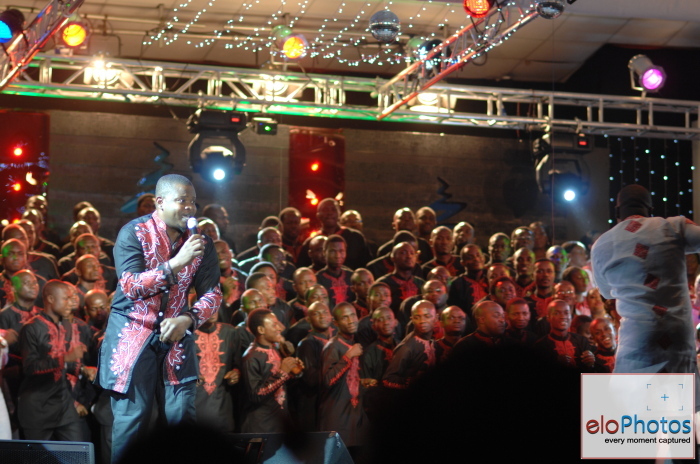 Here are some of the pictures from the carol concert. 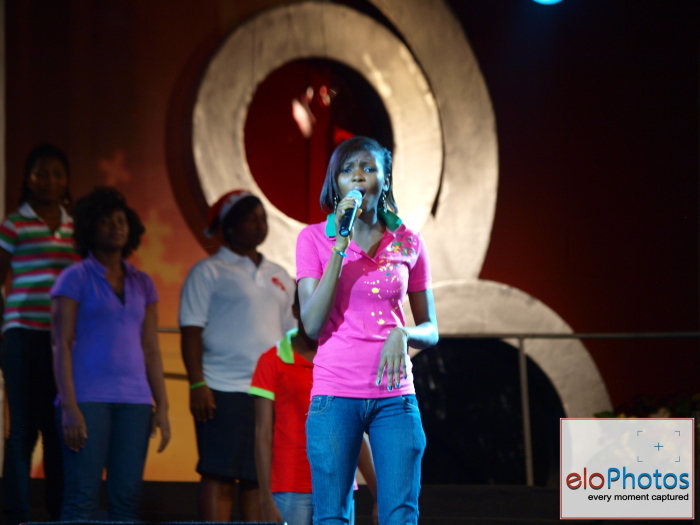 Photos from ELO PHOTOS..Enjoy!! !